Last year’s “Anyone Can Win” event was so well received that we’re doing it again. “Anyone Can Win” is open only to ASG members and anyone age 18 and under who is a Junior Member of sponsored by an ASG member (Open to U.S. residents only). To enter, make all or part of any of the ASG patterns shown on this page. Take a digital photo of your creation and then go to the Members Only section of www.asg.org. Click on the Contest 2013 banner, fill out the entry form, and follow the easy instructions to upload your photo. That’s it! The deadline for entries is midnight EDT, July 1, 2013. Making more than one garment? Enter them all. The more garments you enter, the greater your chances of winning! Four winners will be chosen electronically at random – two “over 18” ASG members and two “18 and under”. 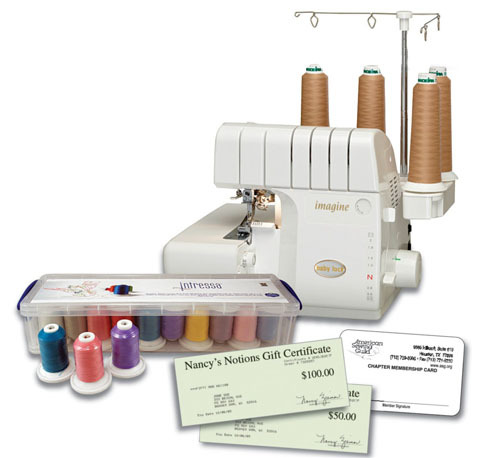 The first “over 18” member selected will receive a Baby Lock Imagine Serger with Jet-Air Threading; the second will receive a gift pack of A&E Intressa Premium Polyester Core Spun Sewing Thread with 600-yd. spools in 20 colours. That’s 12,000 yards of thead! The first “18 and under” winner will receive a $100 shopping spree from Nancy’s Notions; the second will receive a $50 Nancy’s shopping spree. Both young winners will also receive a one-year Junior Membership in ASG. Once the winners are selected, we will post an online gallery of all the submissions – a virtual fashion show for your enjoyment! 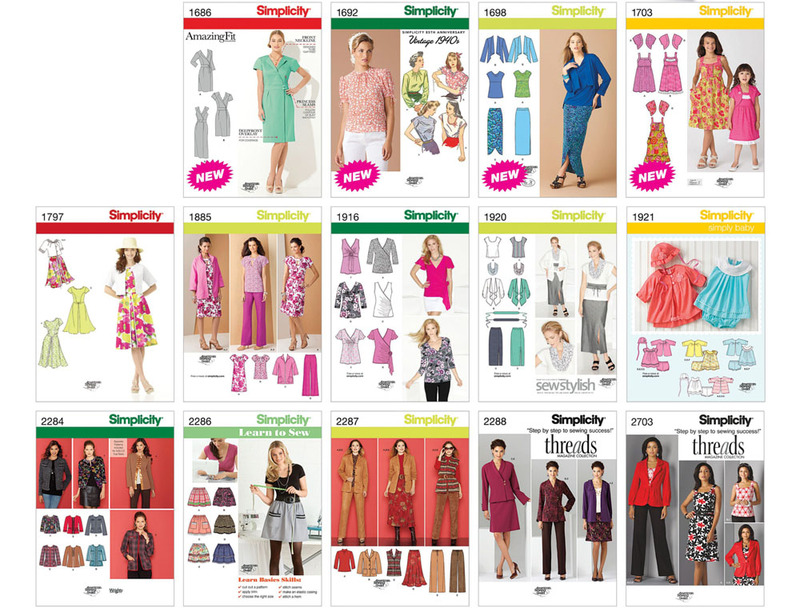 Next Next post: Anyone Can Sew Fashion Show!